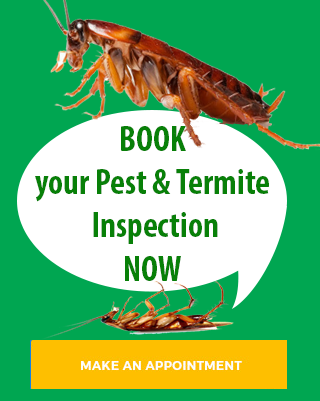 Evergreen Pest Control can eradicate all termite and pest problems in the Tweed Heads area efficiently using the latest environmentally friendly pest control processes. Evergreen Pest Management provide all pest control services. We can eradicate cockroach, ant, spider, termite and other pests from your home or commercial premises any where in the tweed heads and surrounding suburbs including Coolangatta, Tweed Heads, Banora Point, Terranora, Bilambil, Chinderah, Fingal Heads.